Responding to the challenges from the worlds they study and reflecting critically on their own practice, anthropologists have recently devoted new attention to ethics and morality. 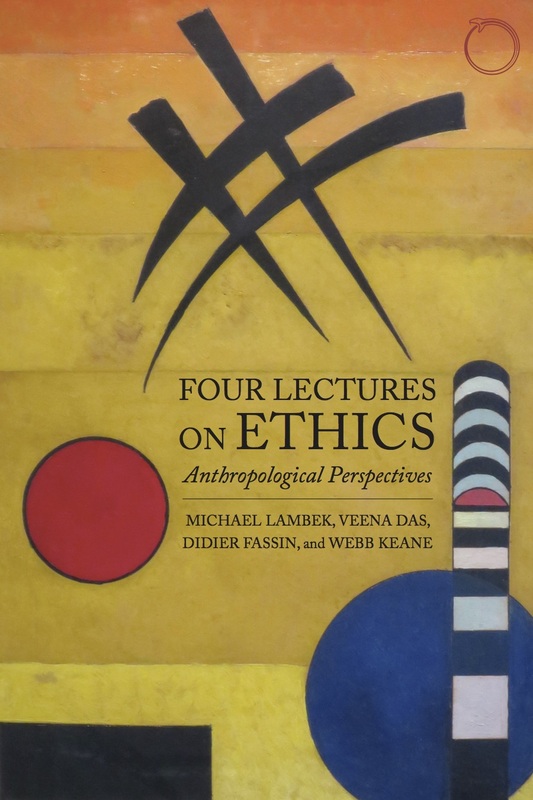 This masterclass brings together four of the most eminent scholars working in this field—Michael Lambek, Veena Das, Didier Fassin, and Webb Keane—to discuss, in a lecture format, the way in which anthropology faces contemporary ethical issues and moral problems. Rather than treating ethics as an object or as an isolable domain in moral theory, the authors are interested in grasping how the ethical and the moral emerge from social actions and interactions, how they are related to historical contexts and cultural settings, how they are transformed through their confrontation with the political, and how they are, ultimately, an integral part of life. Contrasting in their perspectives and methods, but developing a lively conversation, this masterclass provides four distinct voices to compose what will be an essential guide for an anthropology of the ethical and the moral in the twenty-first century. Lecture 2: What does ordinary ethics look like?